Militant Hindu nationalists feel free to attack under BJP government. 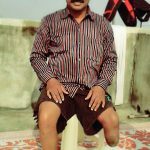 HYDERABAD, India (Morning Star News) – Summoned to a police station after Hindu extremists stopped his church’s worship last month, a pastor in northern India brought some 50 Christians with him to help plead for his rights. 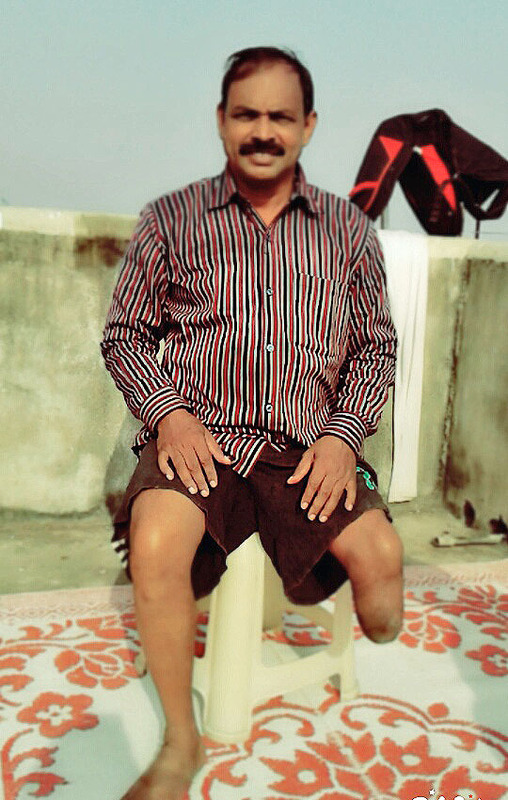 The Christians said, “Yes.” Pandey later told Pastor Amarnath, who has only one complete leg and requires a wheelchair, that if he continued worshipping, “I will cut your other leg off. Your life will become hell. So refrain from all Christian activities,” according to the pastor. Church member Amit Jaiswar said that the Dec. 11 encounter at the police station and the disruption of worship the previous day made Christmas celebration impossible. On Dec. 25, seven police officers were deployed in front of Pastor Amarnath’s house to ensure that he led no house church worship, he said. It took only two Hindu extremists to stop the worship of Pastor Amarnath’s congregation of 200 people. Sarweshwar Singh, 30, and an accomplice barged into the worship service at around 12 noon and started threatening the Christians. “He started shouting at us, ‘What is going on here? Why are you people gathered here? I will tear your skin and break your bones if I see any of you praying,’” church member Jaiswar said. The Christians asked Singh what had happened and why he was troubled. He replied, “I want to put an end to your Bible reading and worship here – how dare you practice Christianity here? How dare you attract Hindus to your faith?” according to Jaiswar. Jaiswar told him the gathering was not a religion but the Way and the Truth, and that village officials had granted them permission to meet at the village council hall. The extremists shoved their way into the hall and spoke obscene, humiliating words against the pastor, he said. The hard-line Hindus called police, and when officers arrived Singh ordered them to register a case against the pastor. Pastor Amarnath explained that the church had full permission to worship there. The next day morning Pastor Amarnath was summoned to the police station. In Uttar Pradesh’s Nawabganj town in Bareilly District, police on Dec. 27 dispersed 150 Christians as they finished celebrating Christmas with three days of worship at a house church and accused them of forcible conversions, the church pastor said. Police summoned the father of five to the police station the next day, Dec. 28, where he was surprised to find about 15 RSS and Hindu Parishad members had gathered. Lal told them the church hadn’t disturbed anyone, and that as citizens of India they had freedom to worship the Lord. The RSS and VHP extremists, led by Akhilesh Kumar Gangwar, are the same people who ordered police to register a false case against pastor Mahendra Pal, Lal said. Lal told them he wouldn’t take the pledge. His church has decided to meet in groups of 10 or 15 in different homes for worship, he said. 42 Attacks over Christmas Season There were 42 incidents of persecution of Christians nationwide over the Christmas season, according to advocacy group United Christian Forum, which counted 32 incidents of persecution of Christians in Uttar Pradesh state alone last year. Police attitudes favoring Hinduism are harmful to people of all minority faiths, he said. Pastors in Uttar Pradesh state requested prayers for the closed house church and believers gathering in secret.